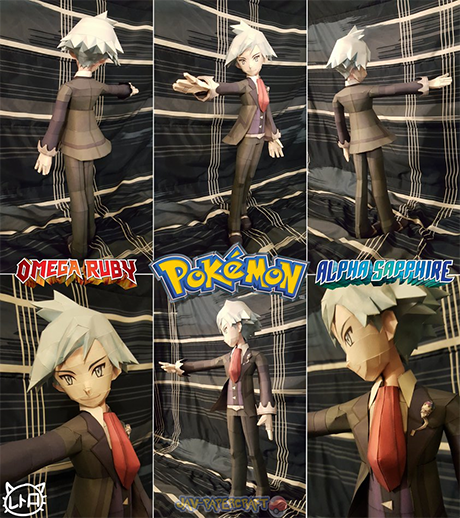 Steven Stone is a character in the Pokemon franchise. 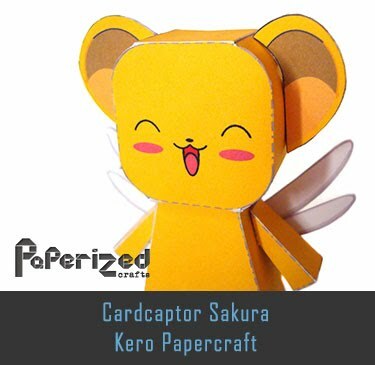 He is the Pokemon League Champion in Ruby and Sapphire. 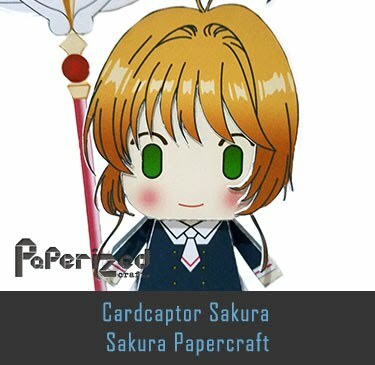 However he wasn't the champion in Emerald, but was still an extremely strong trainer the player could face after beating the game. 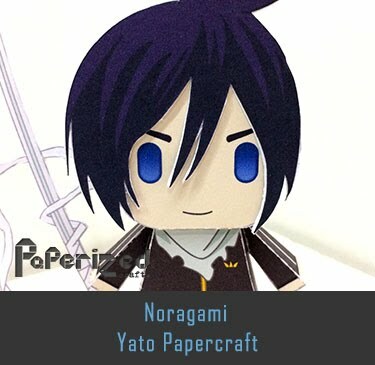 He is also mentioned in Platinum and appears in HeartGold and SoulSilver. 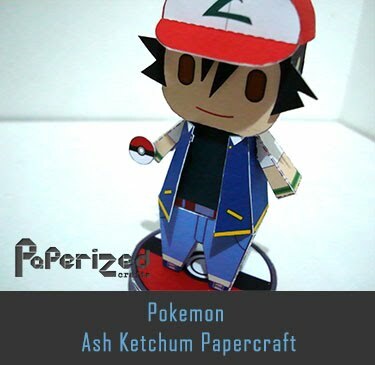 Steven specializes in using Steel-type Pokemon. 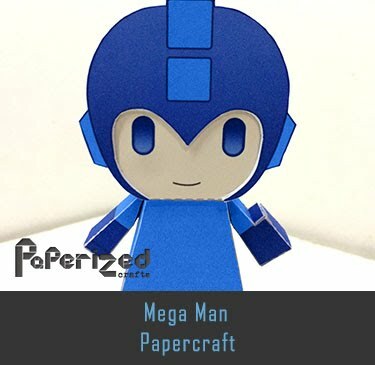 He seeks the secret of Mega Evolution and returned as the Champion again in Omega Ruby and Alpha Sapphire. 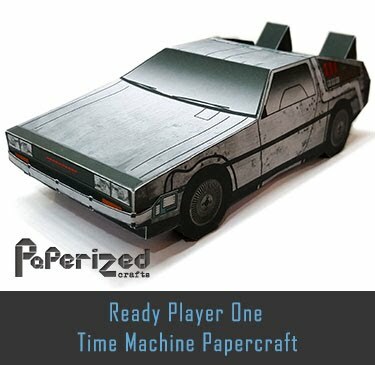 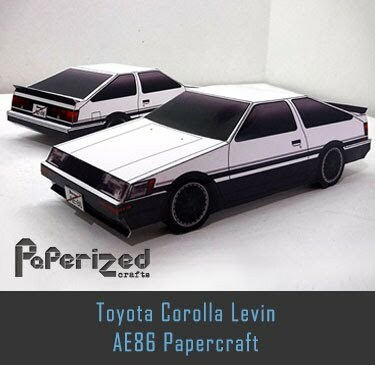 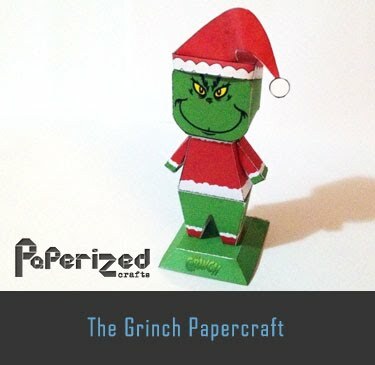 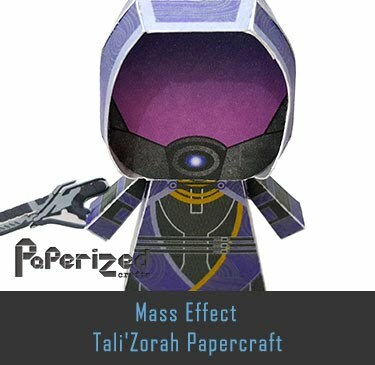 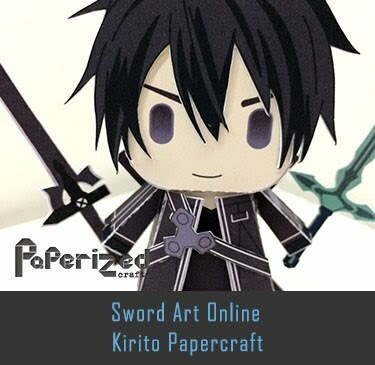 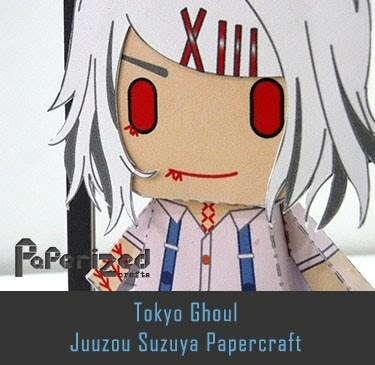 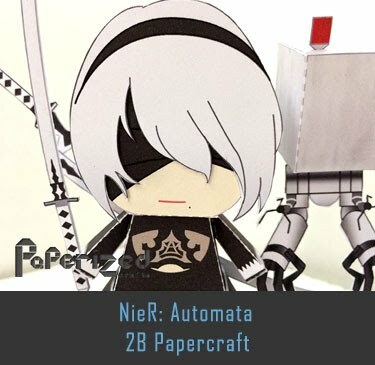 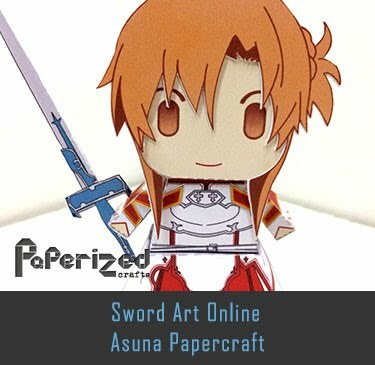 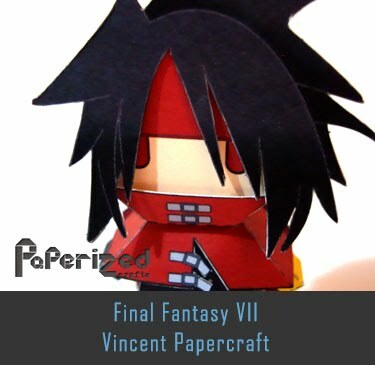 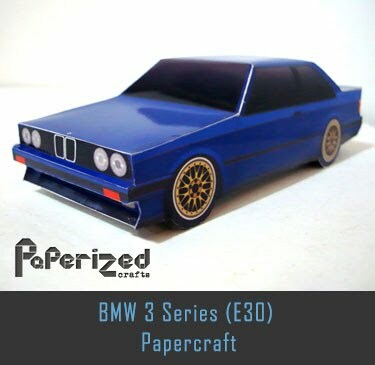 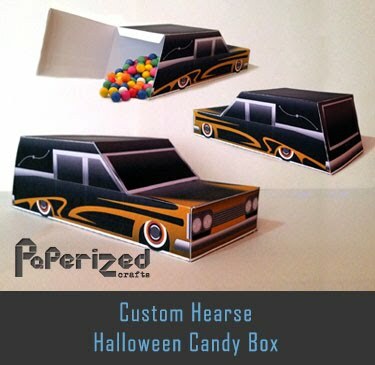 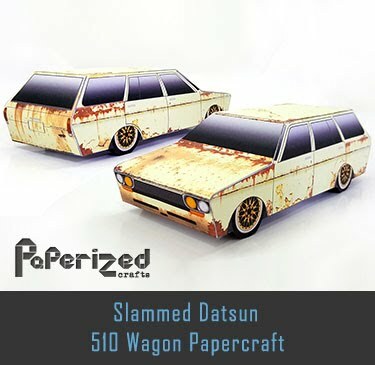 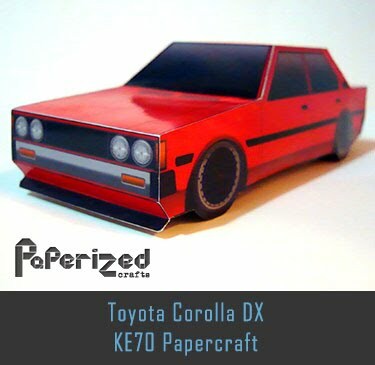 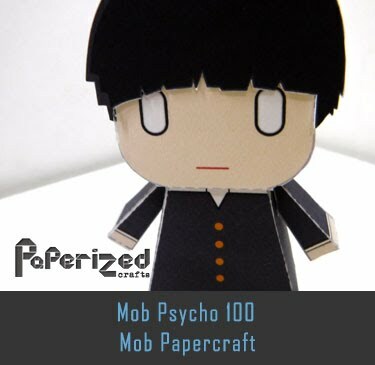 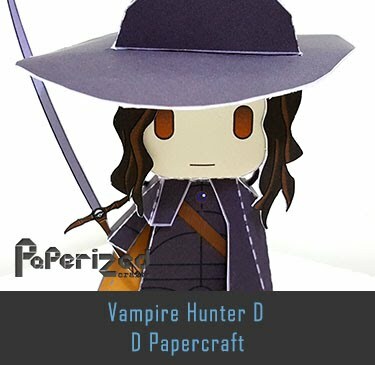 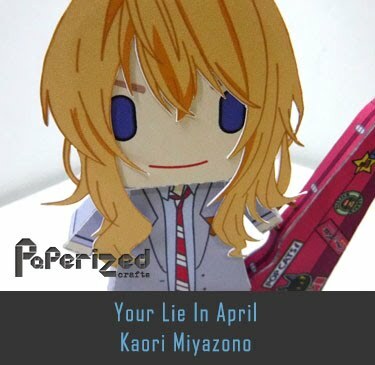 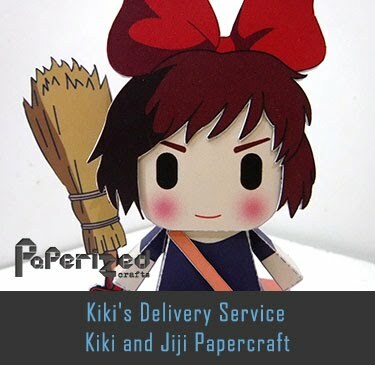 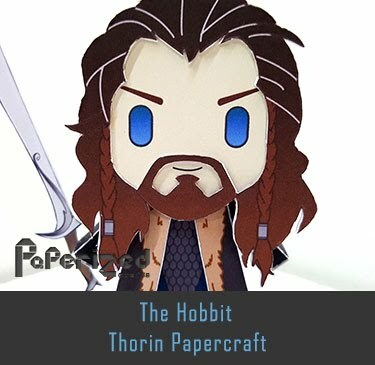 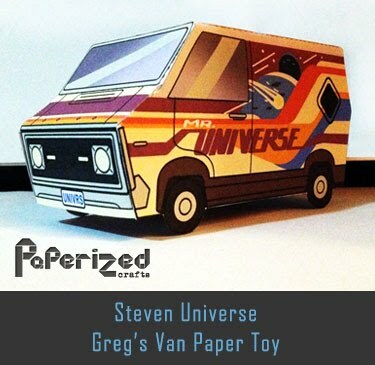 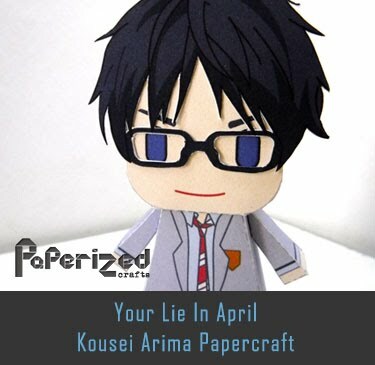 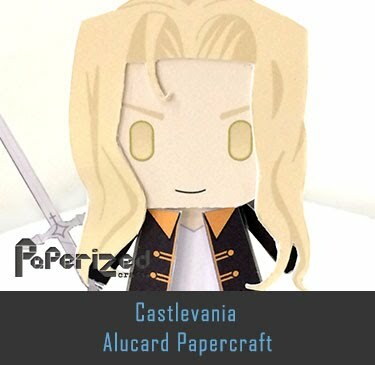 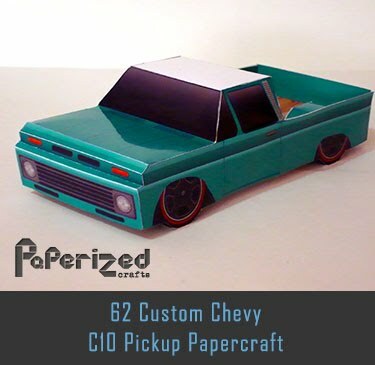 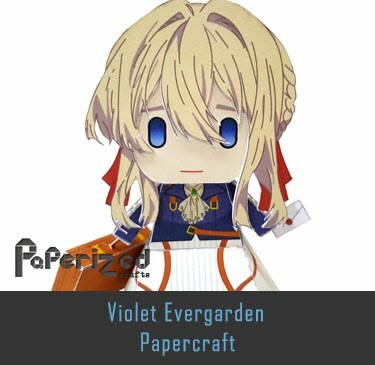 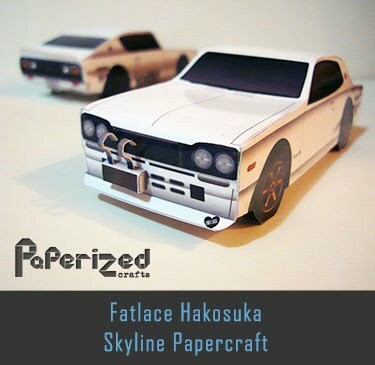 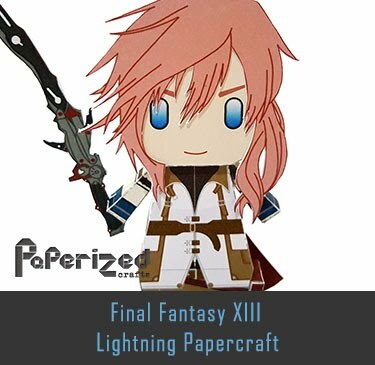 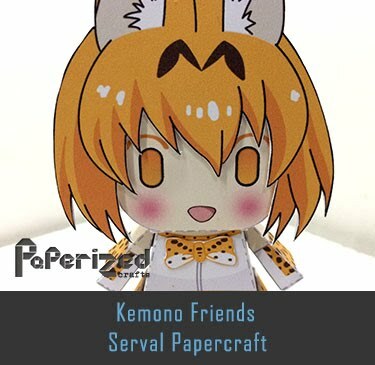 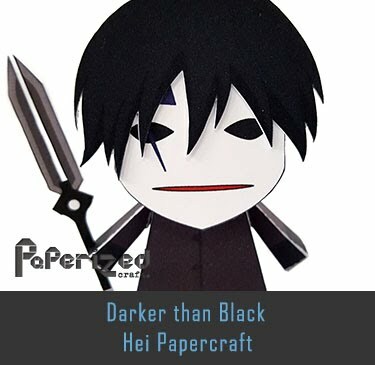 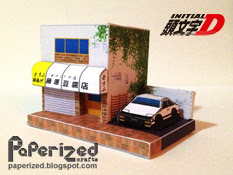 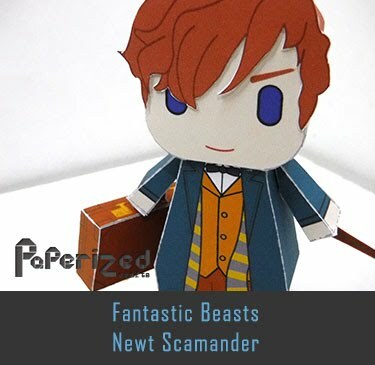 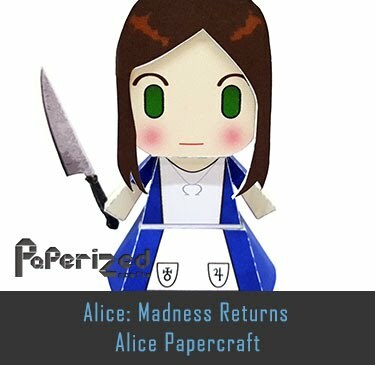 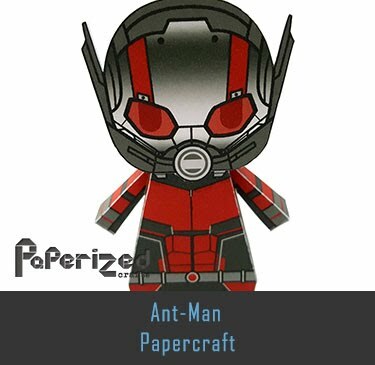 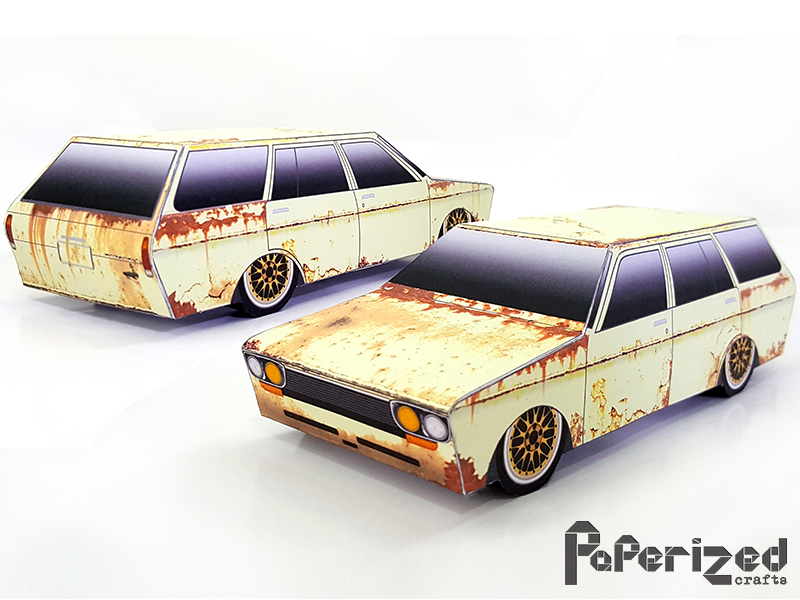 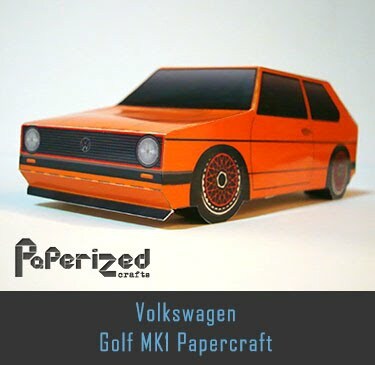 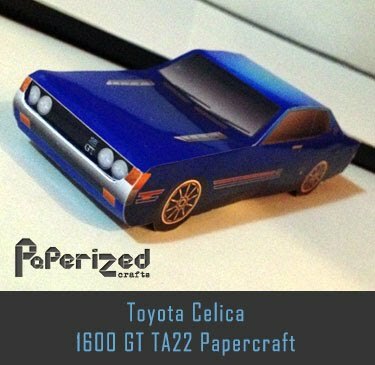 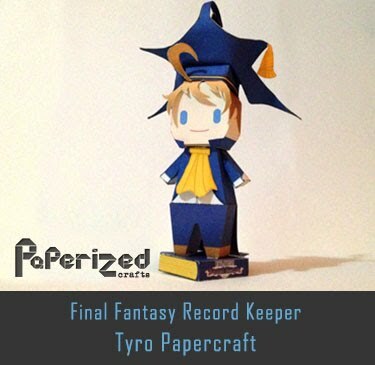 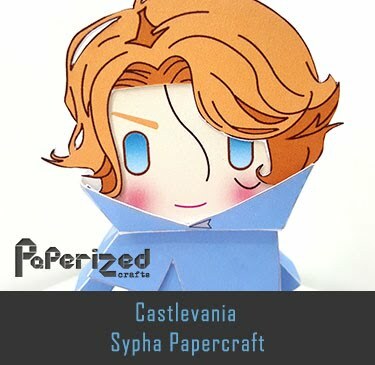 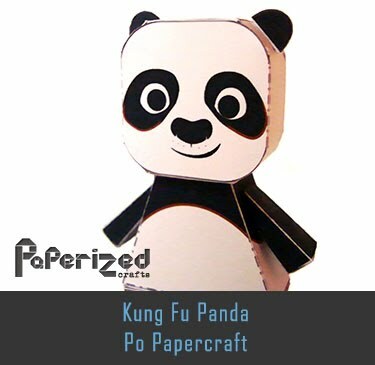 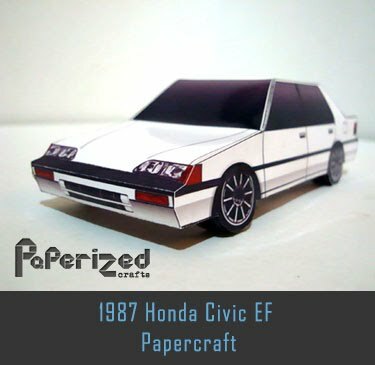 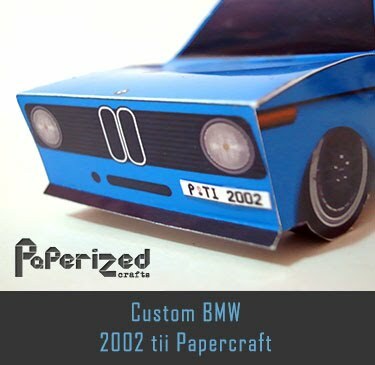 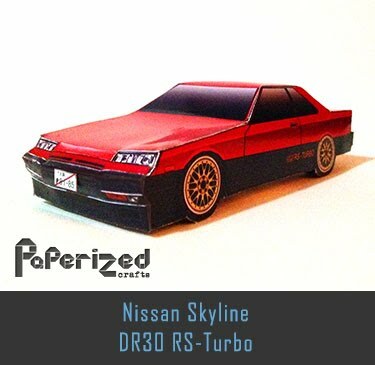 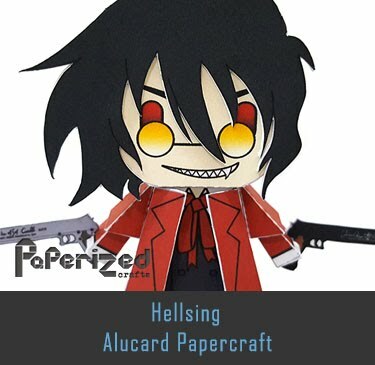 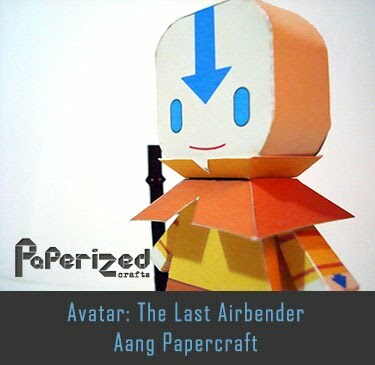 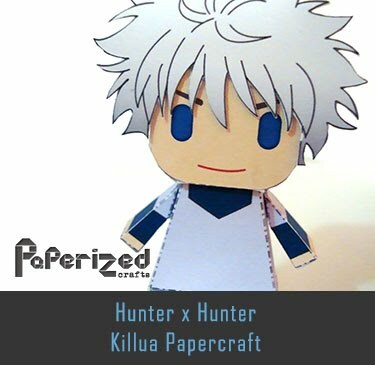 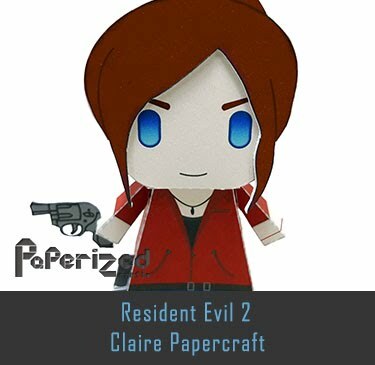 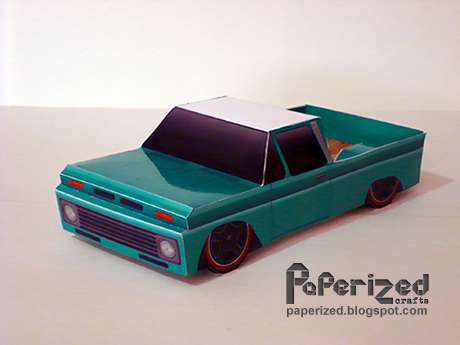 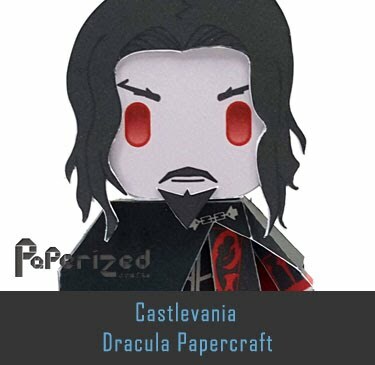 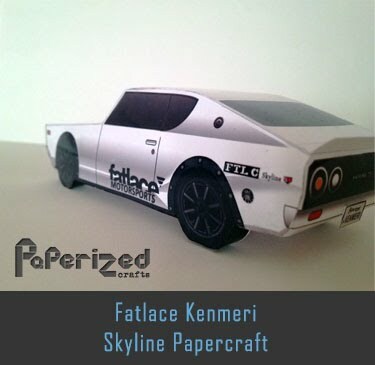 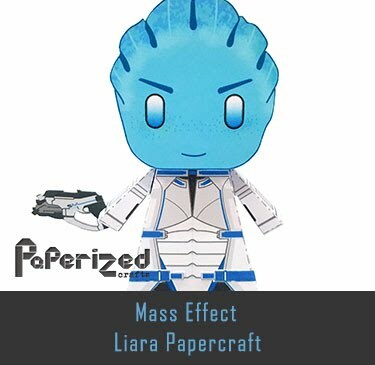 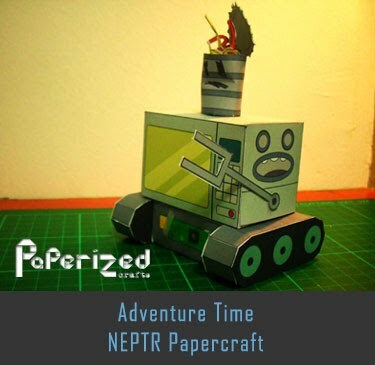 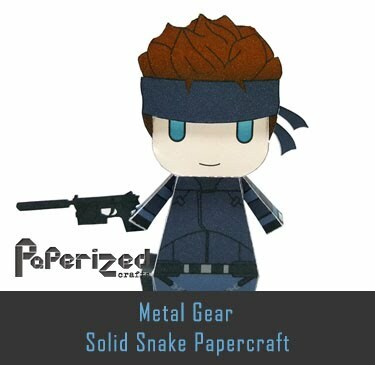 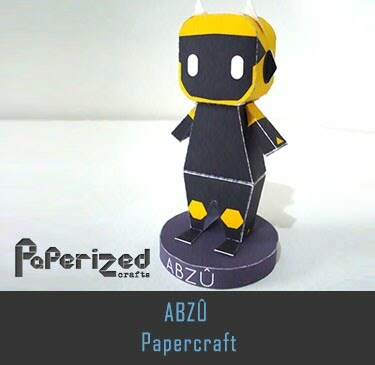 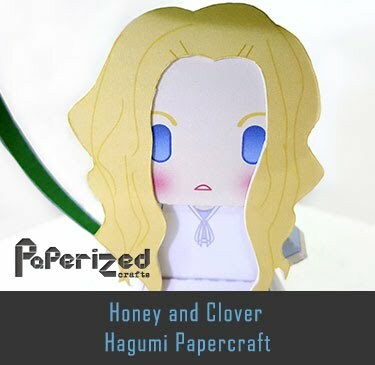 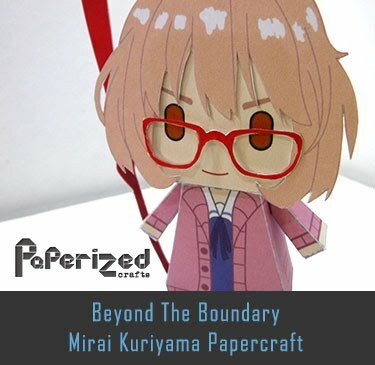 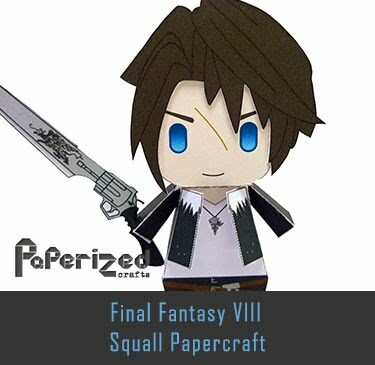 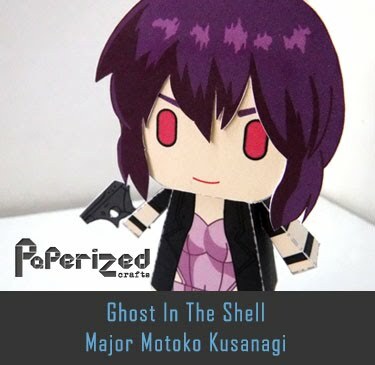 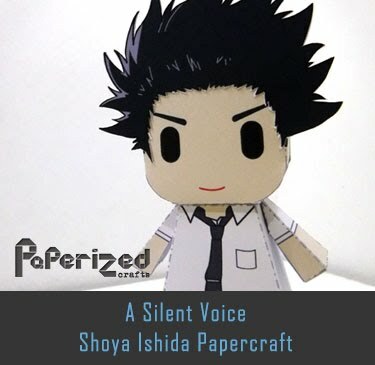 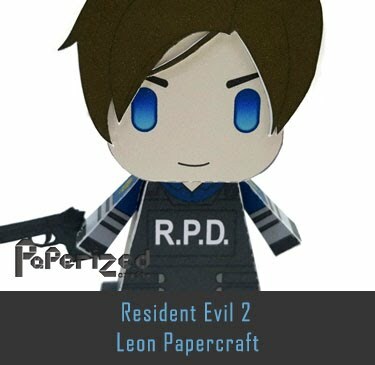 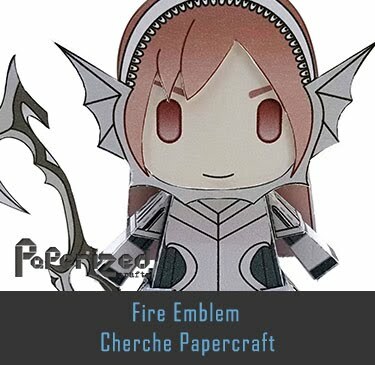 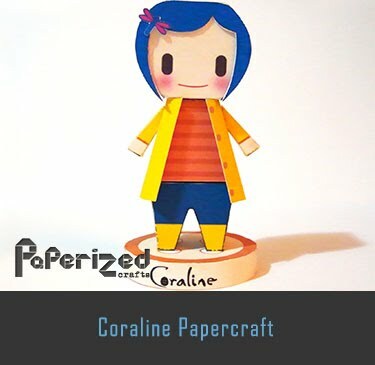 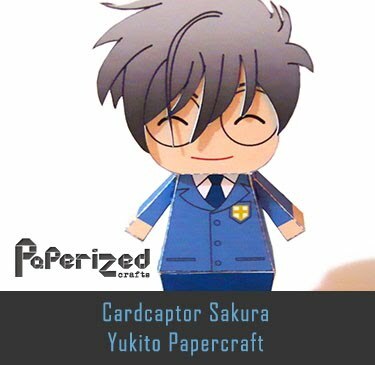 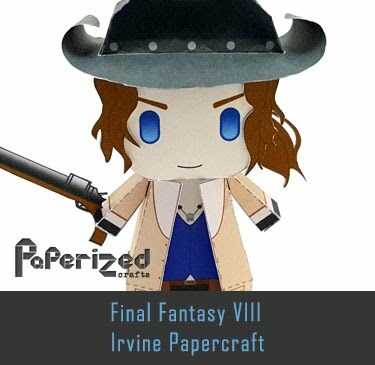 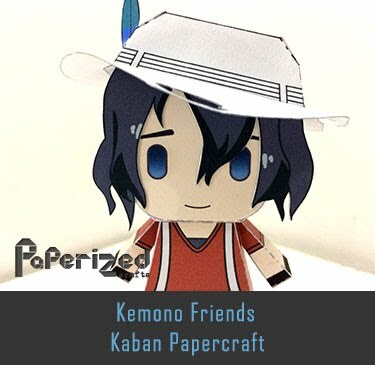 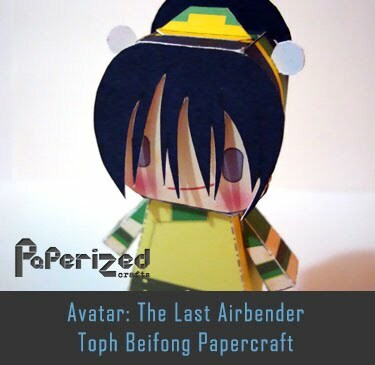 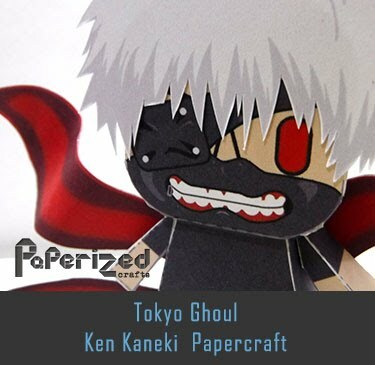 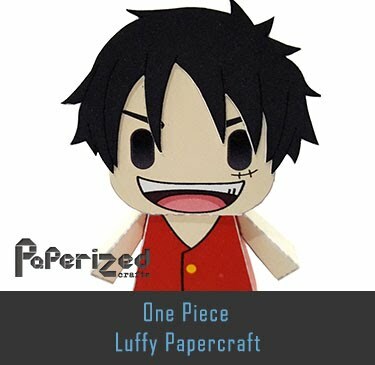 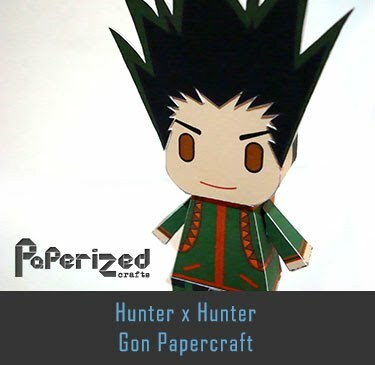 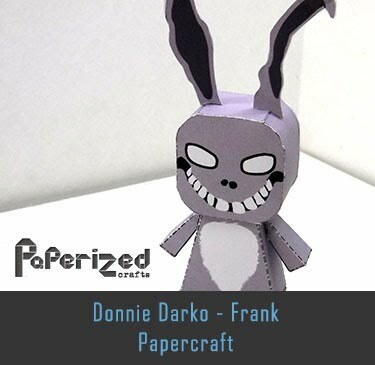 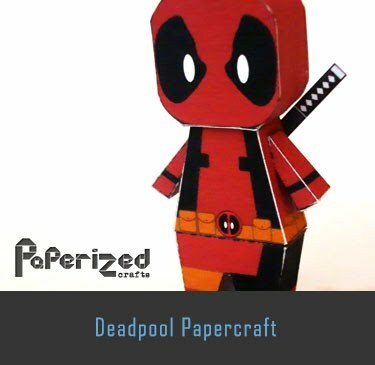 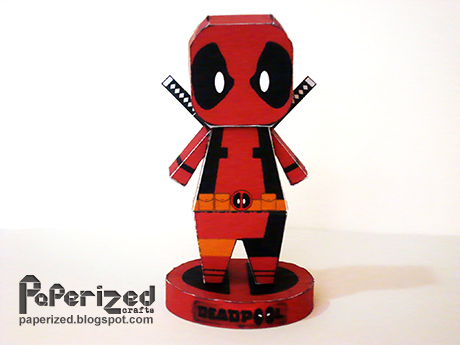 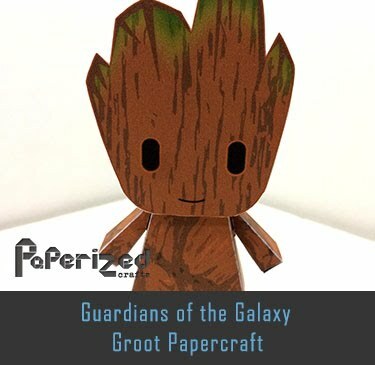 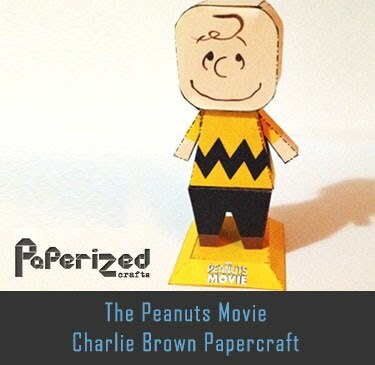 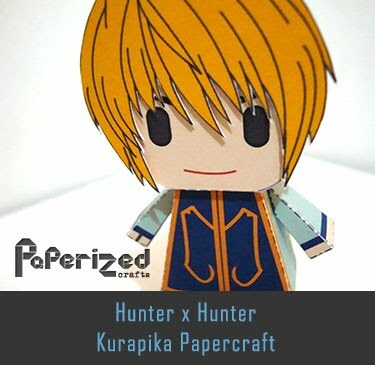 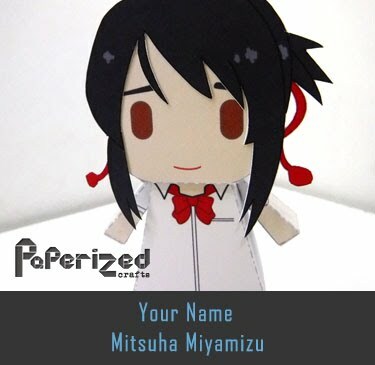 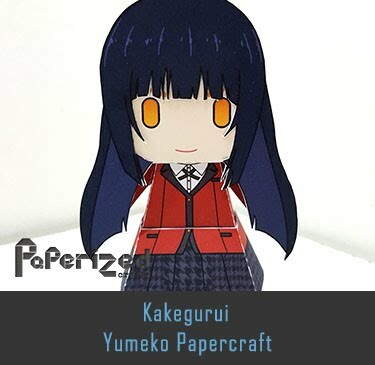 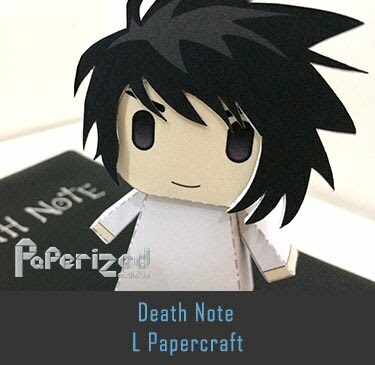 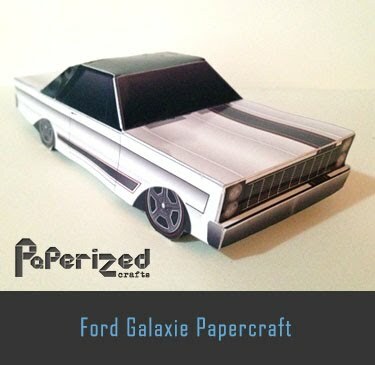 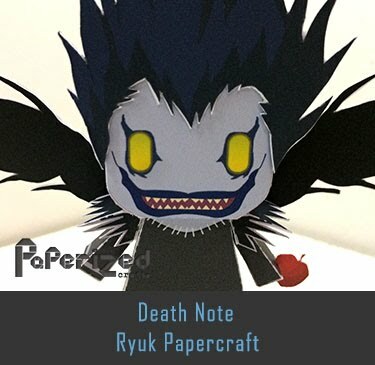 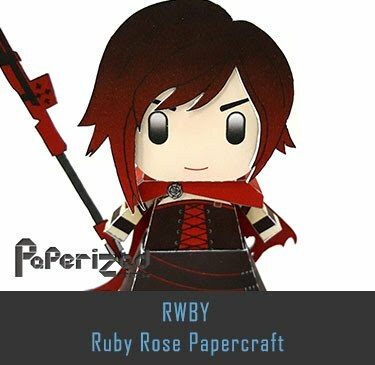 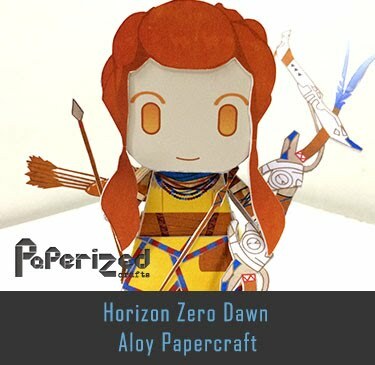 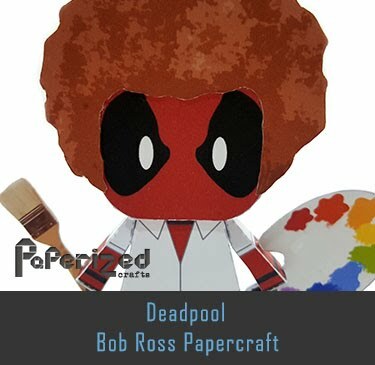 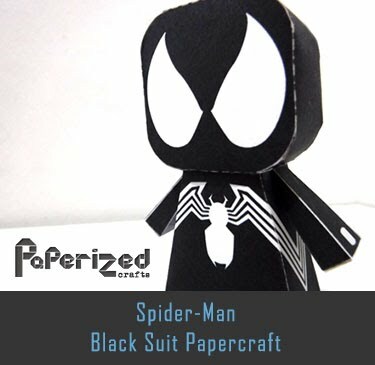 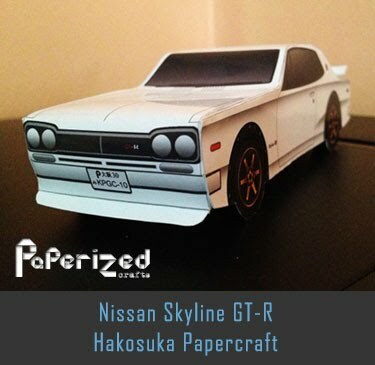 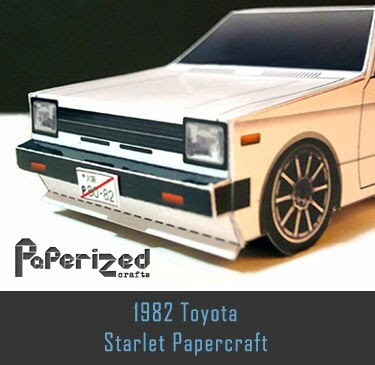 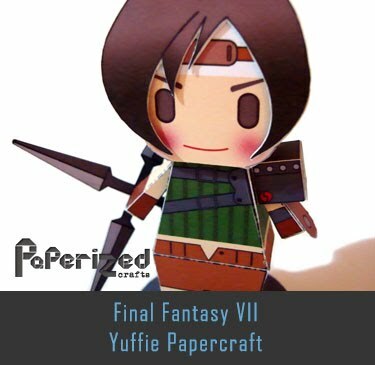 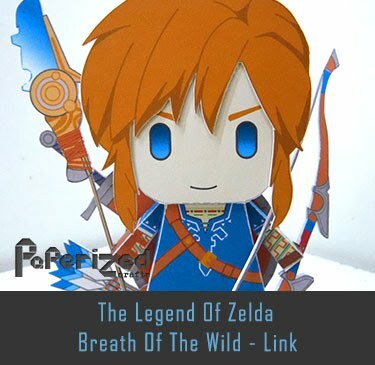 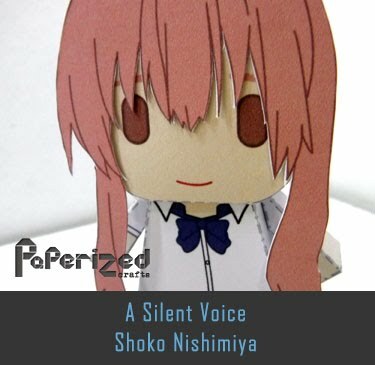 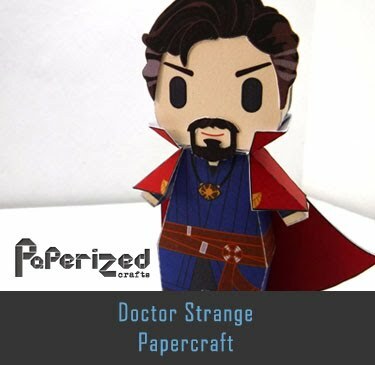 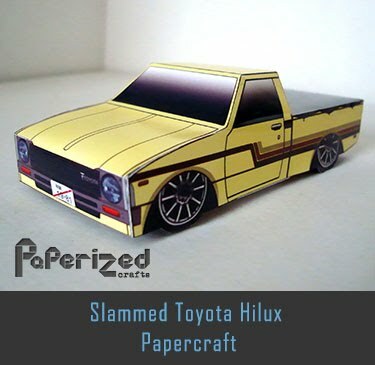 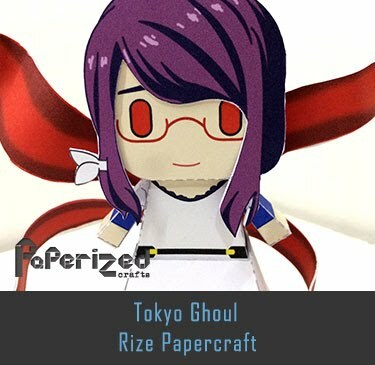 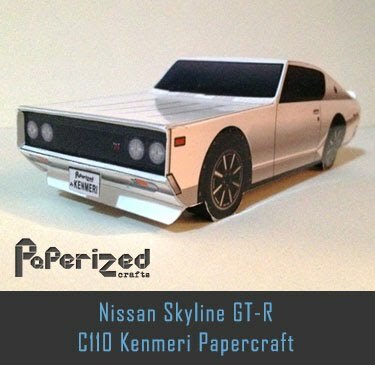 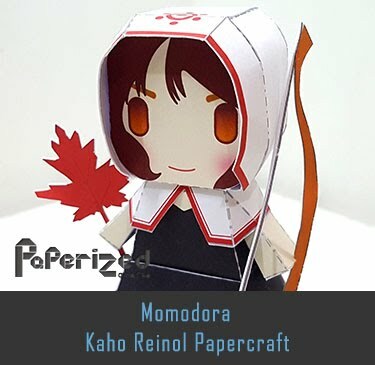 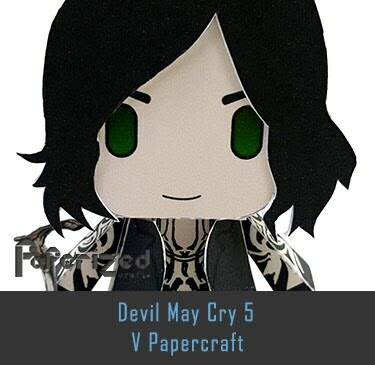 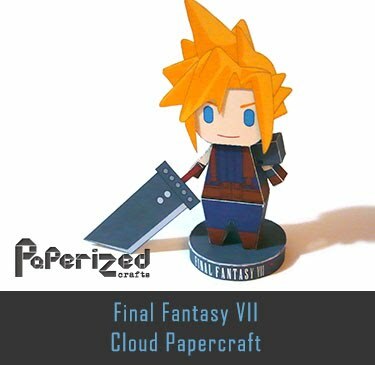 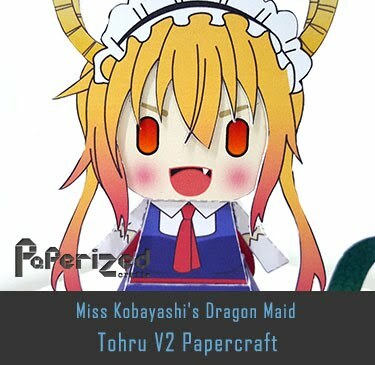 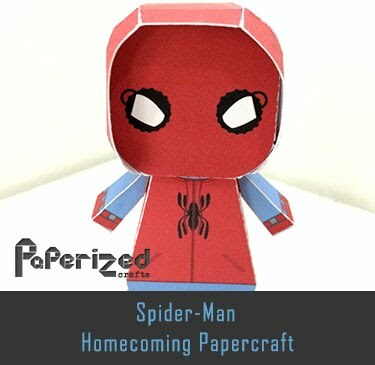 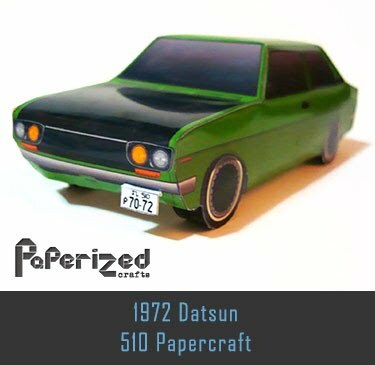 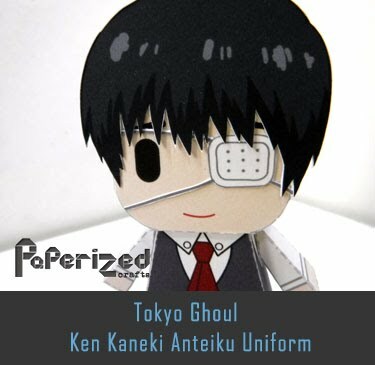 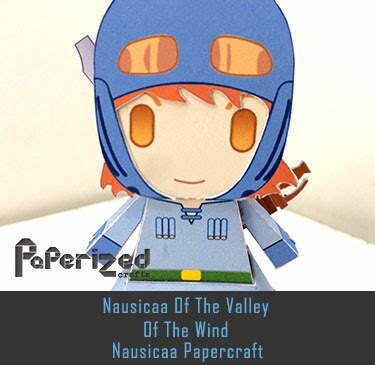 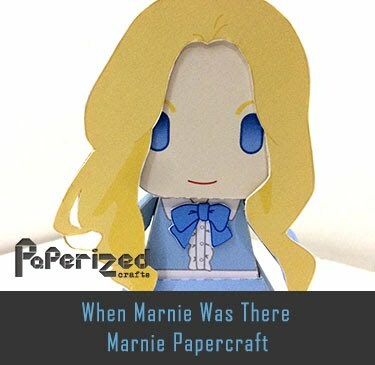 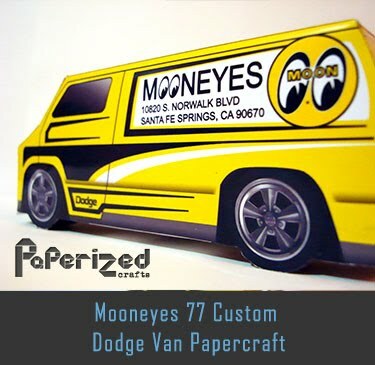 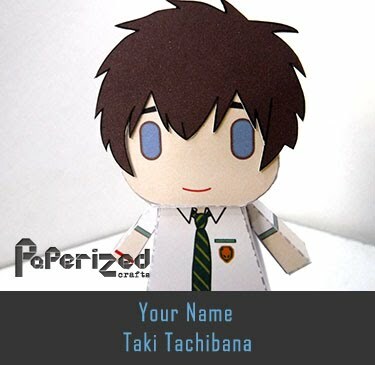 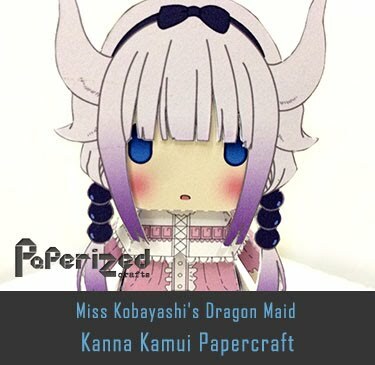 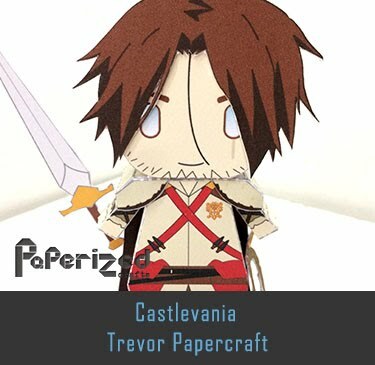 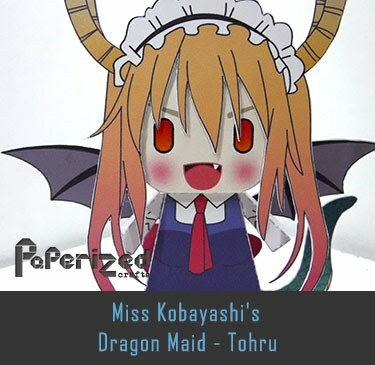 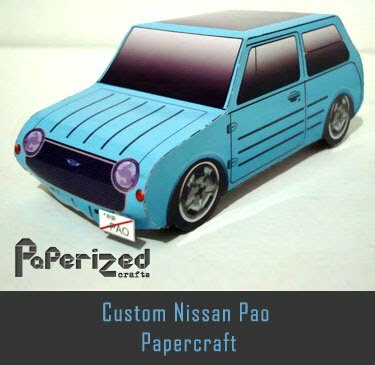 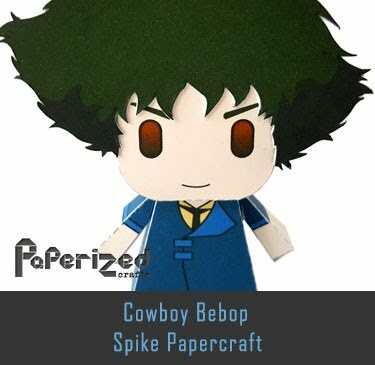 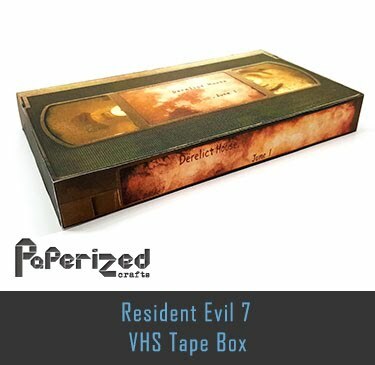 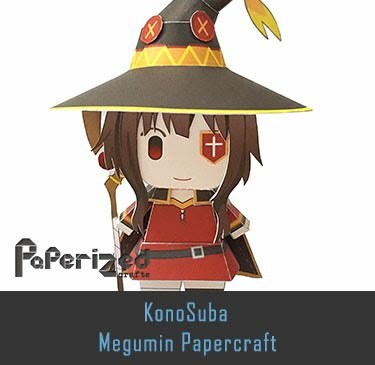 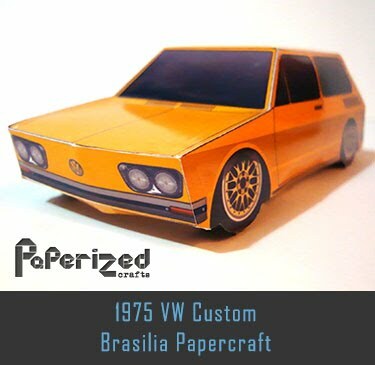 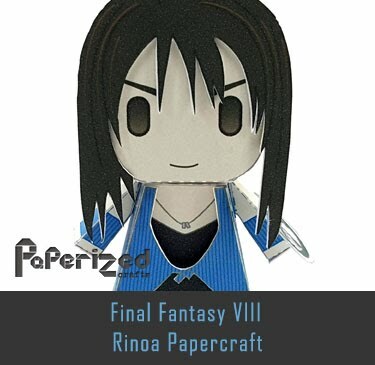 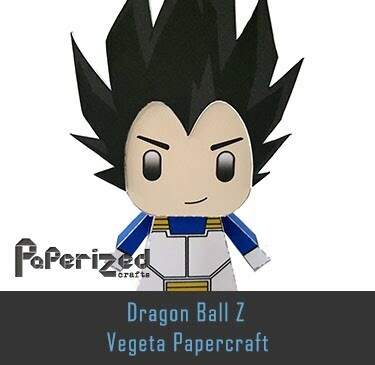 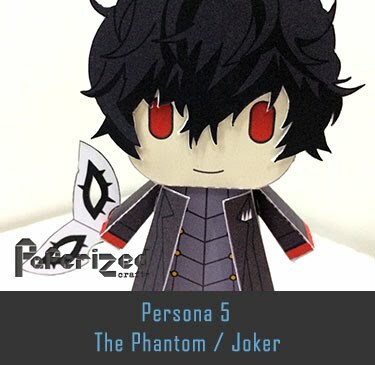 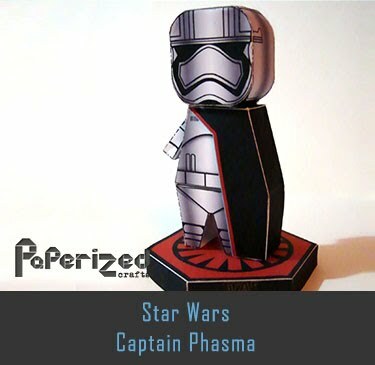 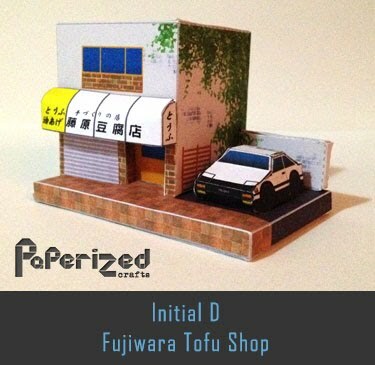 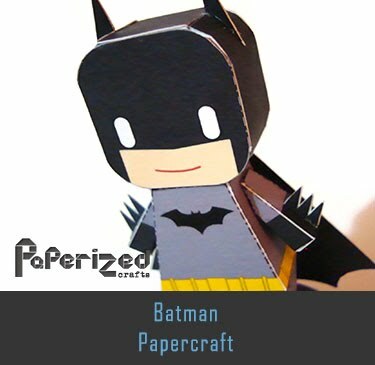 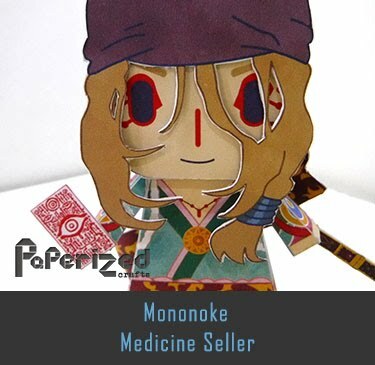 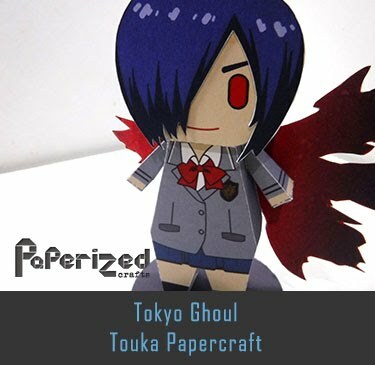 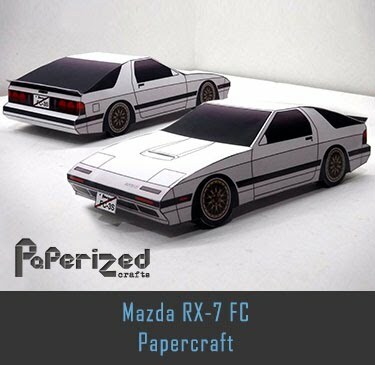 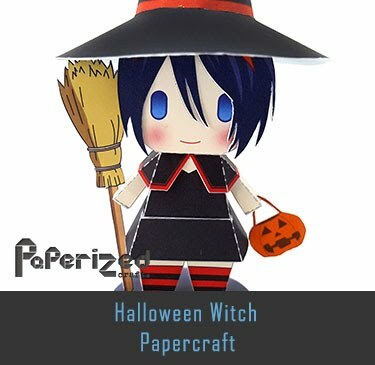 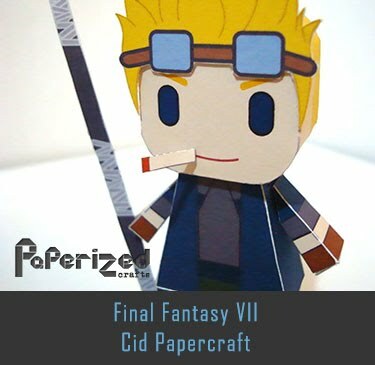 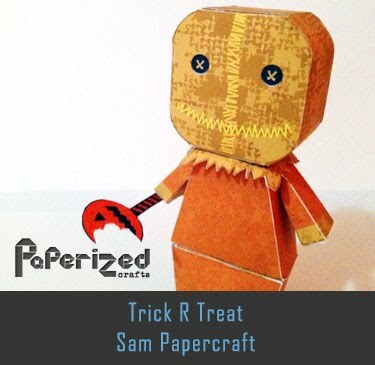 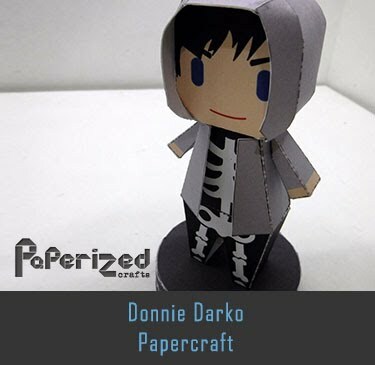 Papercraft created by Javierini from Jav Papercraft website.